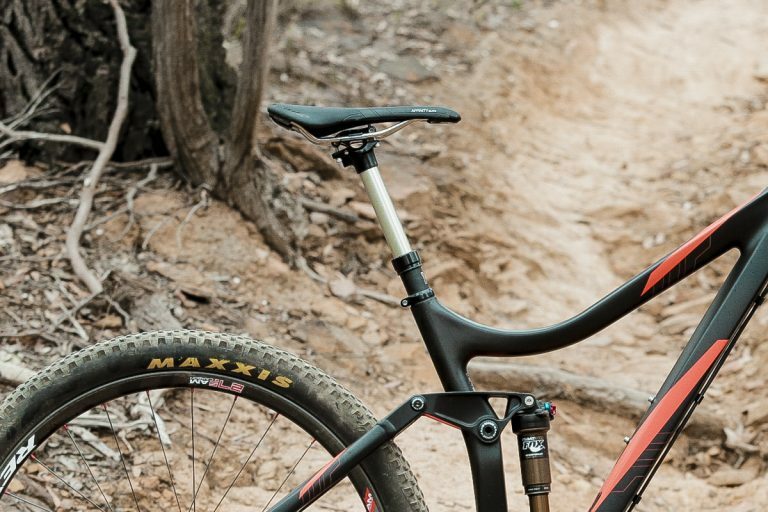 X-Fusion’s latest dropper post is an internally routed version of the Hilo SL. Does the Hilo Strate deliver on the trail? Wil investigates the Hilo’s real world durability.